These are great for classes or a special project! There is no right or wrong way to use this handmade journal. Just allow your imagination to flow. Beige, Medium grey autumn leaf and beige papers. 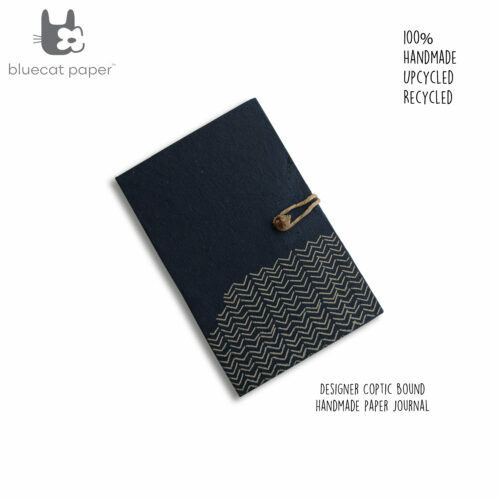 Journals, Art lovers, Office supplies, Gifting ideas, Diaries.